Dipika Pallikal led 5-2 and 4-1 in the first two games but three-time defending champion Nicol had enough experience to race away with a 11-7 11-9 11-6 win in the semifinal. India were assured of three medals in squash competition of the 18th Asian Games with Saurav Ghosal, Joshna Chinappa and Dipika Pallikal Karthik advancing to the semifinals of their respective singles events. The Squash Rackets Federation of India (SRFI) on Wednesday hit out at Dipika Pallikal, one of the country's top players, for voicing concerns over the lack of a qualified foreign coach. 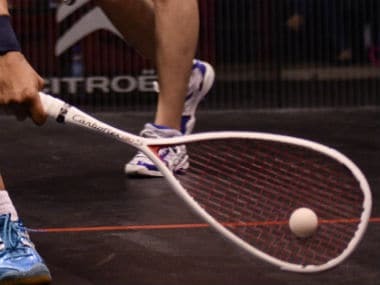 The Squash Racket Federation of India's (SRFI) inability to find a full-time head coach ever since the bitter exit of Egyptian Achraf El Karargui has affected the Indian team's preparations ahead of the Asian Games in Indonesia in August. The 16th seeded Chinappa, after beating eight-time world champion Nicol David, went down against Massaro in straight games. 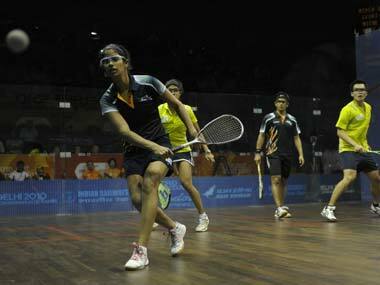 Chinappa and Pallikal had to settle for a silver in the women's doubles competition. 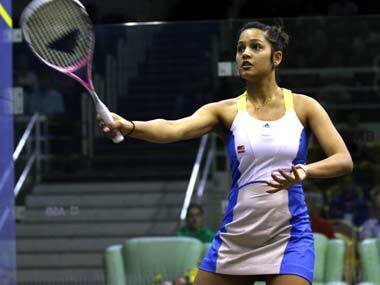 Pallikal also won a historic silver in the mixed doubles with Saurav Ghosal. India bagged a total of seven medals on the final day. 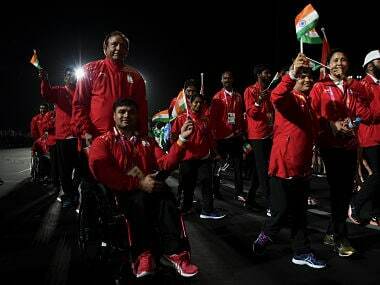 India finished the Games with 26 gold, 20 silver and 20 bronze medals. 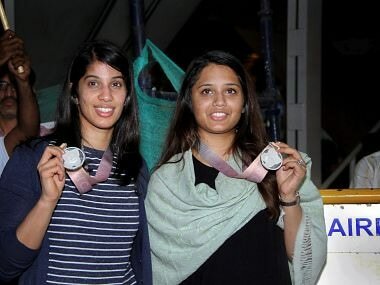 India ended their Commonwealth Games campaign in squash with two silver medals after Dipika Pallikal and Joshna Chinappa went down fighting in the women's doubles final in Gold Coast on Sunday. 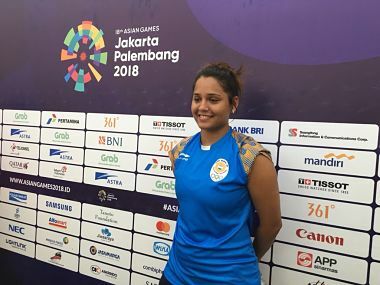 Dipika Pallikal on Saturday questioned the "shocking decisions" taken by the referees after she and Saurav Ghosal had to settle for a silver, the first ever mixed doubles medal for India at the Commonwealth Games.